Every year at the Tokyo National Museum, an animal-themed exhibition is held in collaboration with Ueno Zoo and the National Museum of Nature and Science. This year’s theme is “Animals with Horns and Antlers”, such as deer, oxen and rhinos. This thematic exhibition introduces how people have depicted animals with horns and antlers in artworks and craft objects. To further explore how people have perceived horns and antlers, the exhibition also features imagined representations of deities and sacred beasts with horns and antlers. From long ago, people hunted horned animals and raised some of them as livestock. This section of the exhibition features works of art with horned animals such as deer and oxen. Looking closely will reveal that each type of animal has distinctive horns. Some wild sheep have horn that grow in a spiral shape, while most domesticated sheep have no horns at all. 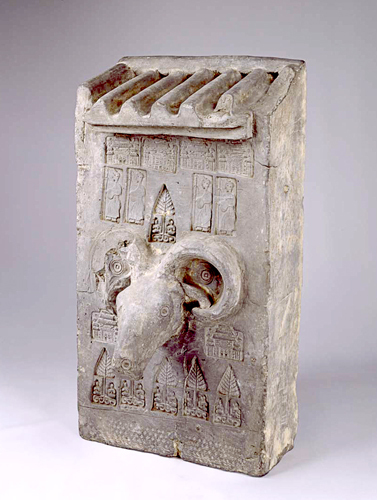 People sometimes saw horns as features that represented a kind of that only animals had. This section of the exhibition features tools made from horn, animals viewed as messengers of the gods, and artworks with imaginary horned animals. The theme is how people "transformed" horns. 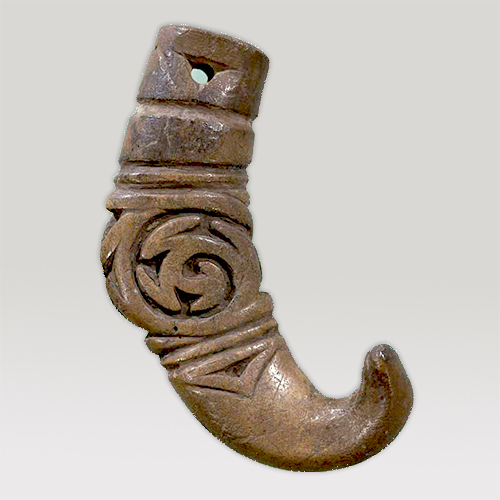 People made tools from horns, sometimes believing that they had special properties. The pamphlet is distributed Information Desk in Heiseikan during the thematic exhibition period. 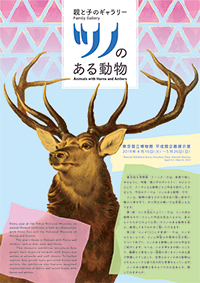 <Other Events> International Museum Day Commemorative Tour "Family Gallery: Animals with Horns and Antlers"